With the release of our newest socks, it’s only fitting that we express our love for these vibrant garments! It’s a fact that color influences our emotions. When we wear bright colors, we feel happier, and yes this runs as deep as the color of socks we have on. Of course, not everyone wants to wear a full yellow, polka dot outfit everyday, and that’s absolutely reasonable. 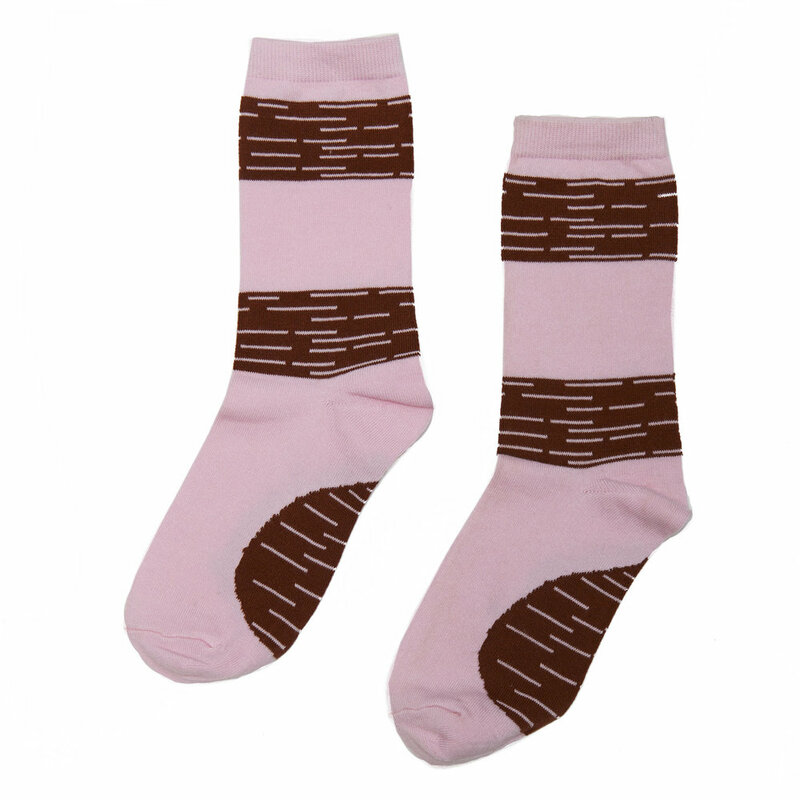 Here’s where brightly patterned socks come in! It’s easy to spice up a monotone look with a cute pair of socks, even if you’re the only one that knows you have them on. It’s like having a secret that only you and your feet know. Of course, it’s even better when you take your shoes off and reveal your cute socks to the world. Linea Germania is an accessory brand that encourages you to have fun with fashion! A cute scarf and pair of socks can easily take an everyday outfit to a one of a kind look. Don’t be afraid to express yourself, from your neck to your toes!